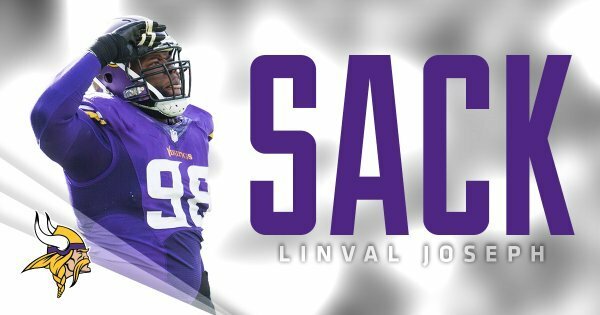 #Vikings haven't had nose tackle play like this since Pat Williams.
.@Asendejo and Linval split that sack on 2nd down. CB @Trujohnson2 snags his 3rd INT of the season, 11th career. Johnson leads the Rams in INTs this season. Ronald Torbert. Keep that name in mind when we're talking about inept officiating crews in the NFL. linval joseph is a beast, iw as so excited when we added him and captian. Ponder couldn't get first downs and keep drives alive. 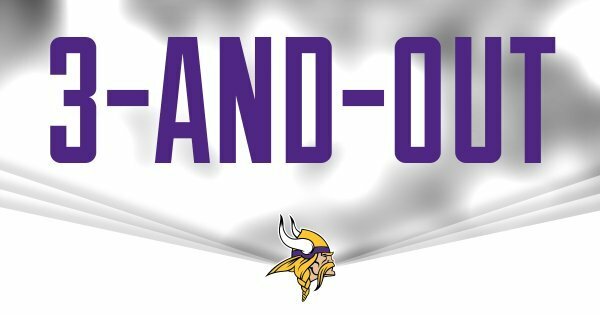 Now it's starting to look like Teddy can't get TDs and ending drives with FGs.
.@stefon_diggs catches a 30-yard pass from @teddyb_h2o to move the #Vikings to the 26-yard line. What is going on with this ref crew?
. @stefon_diggs with his 11th 20+ yard reception of the season.
.@teddyb_h2o rushes for this 3rd career TD on the ground. #Vikings going for 2 pt. conversion now. Bridgewater picks up 8 points with his feet, #Vikings lead 18-15. Teddy runs for the 2-point conversion. #Vikings lead 18-15. #Vikings convert their 1st 2 pt. attempt on the season with a @teddyb_h2o run. 18-15 #Vikings lead.
.@teddyb_h2o has 3 career 2pt. conversions. That was his 1st on the ground. 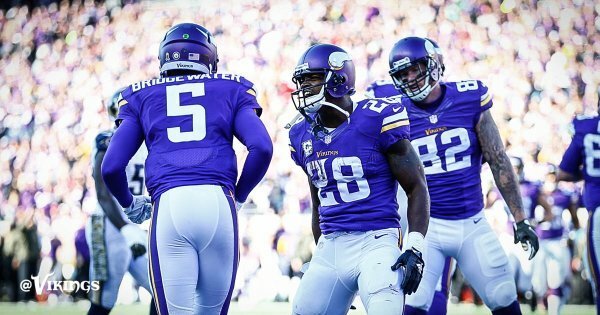 The #Vikings have outscored opponents 41-13 in the 3rd quarter in 2015. Newman headed to the locker room for Vikings, so looks as if Waynes will be the first-team left corner for the rest of the day.